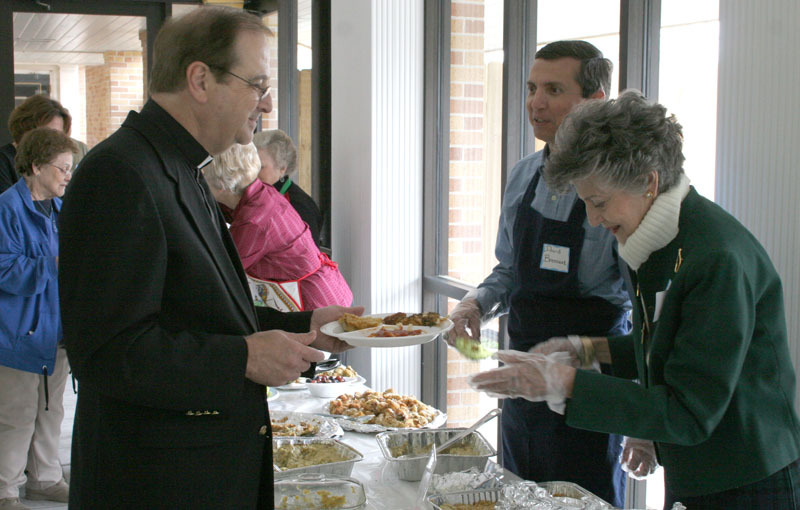 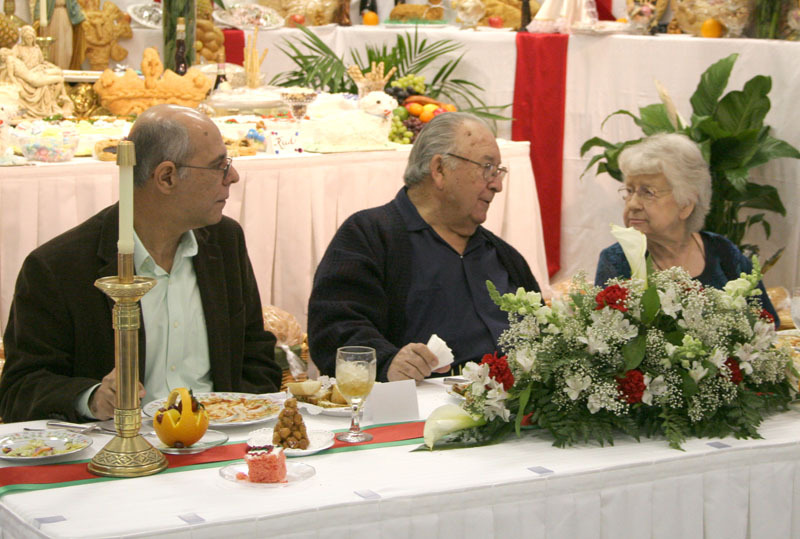 « Fried cabbage and broccoli was the order of the day at Our Lady of Lourdes, Vidor, during the St. Joseph Altar March 21. 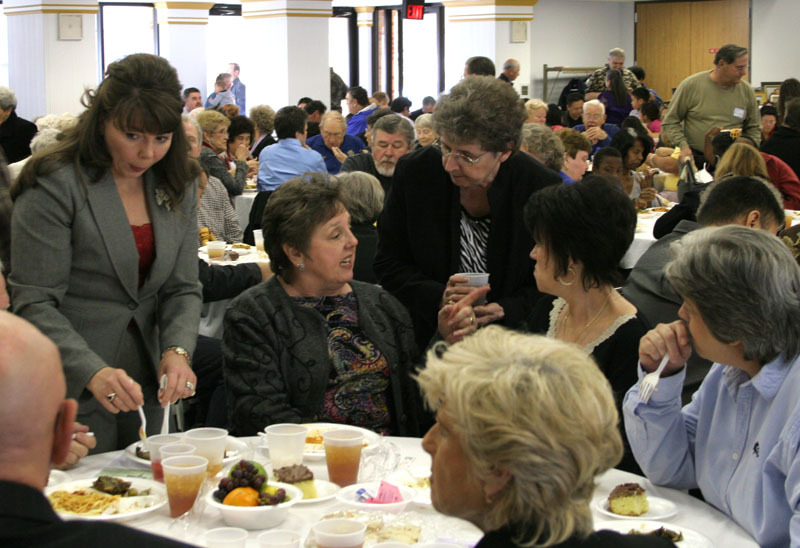 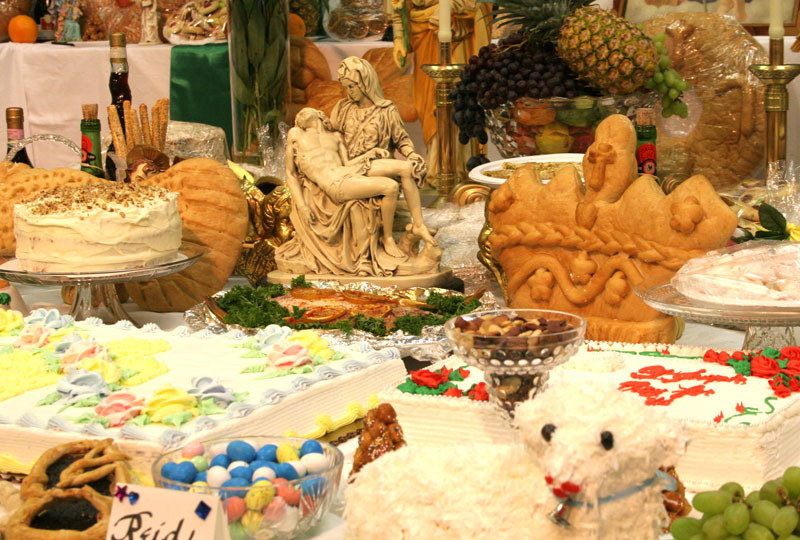 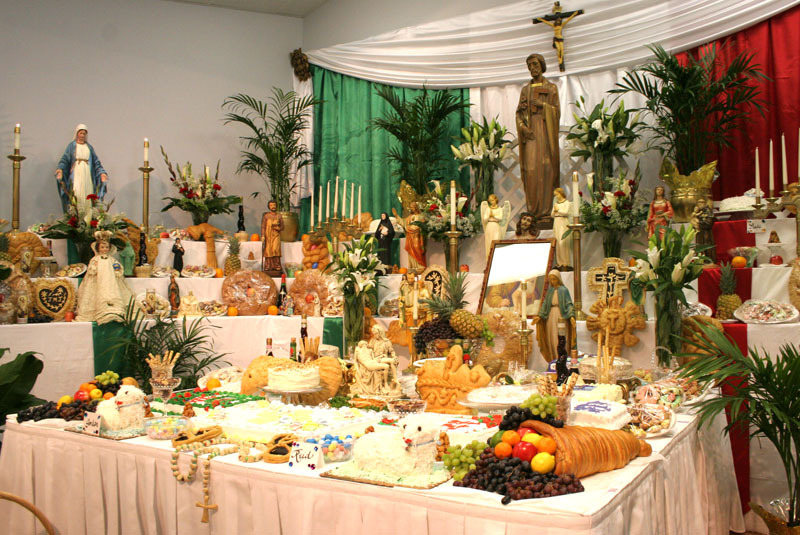 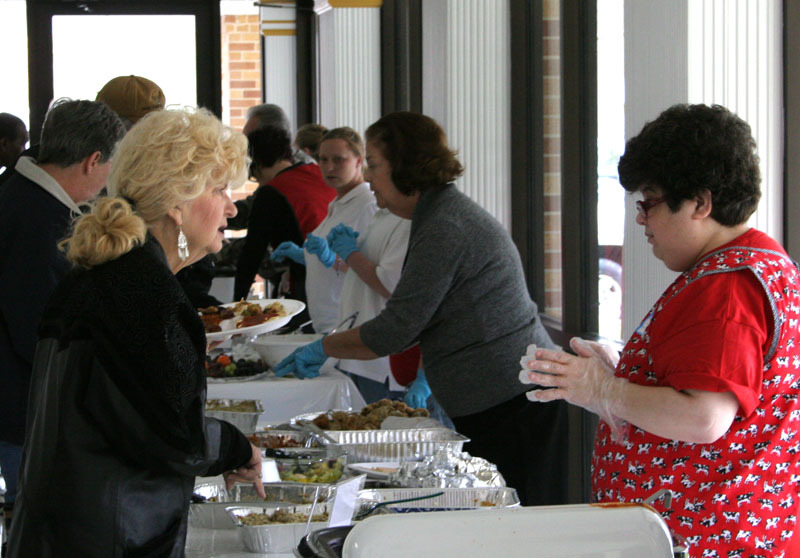 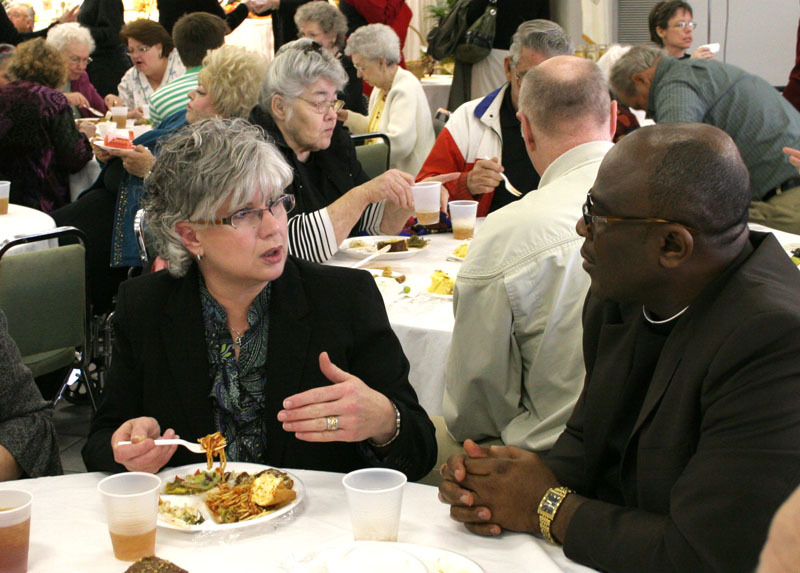 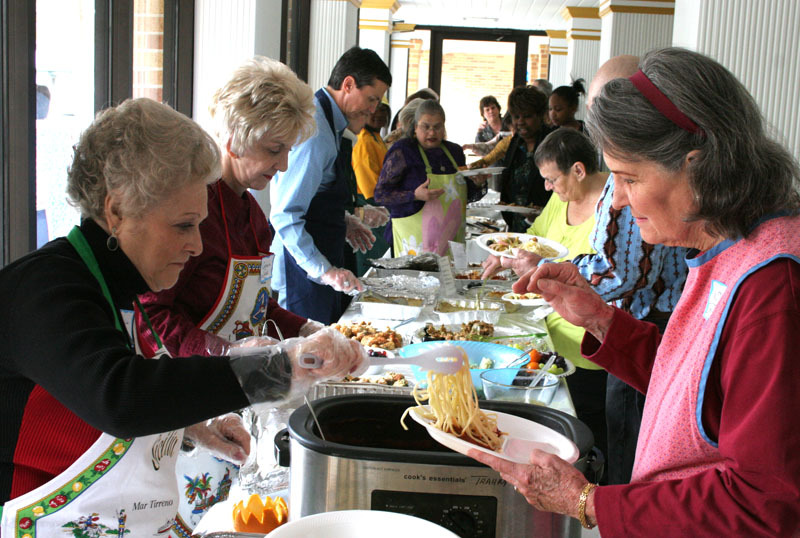 The pasta was flowing at St. Mary, Orange, during the St. Joseph Altar March 21. 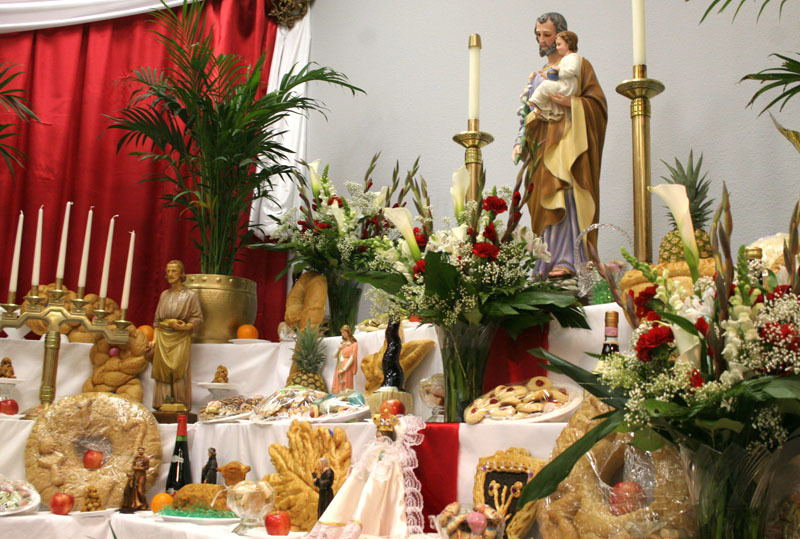 Father Joseph Daleo said it’s something he looks forward to all year.